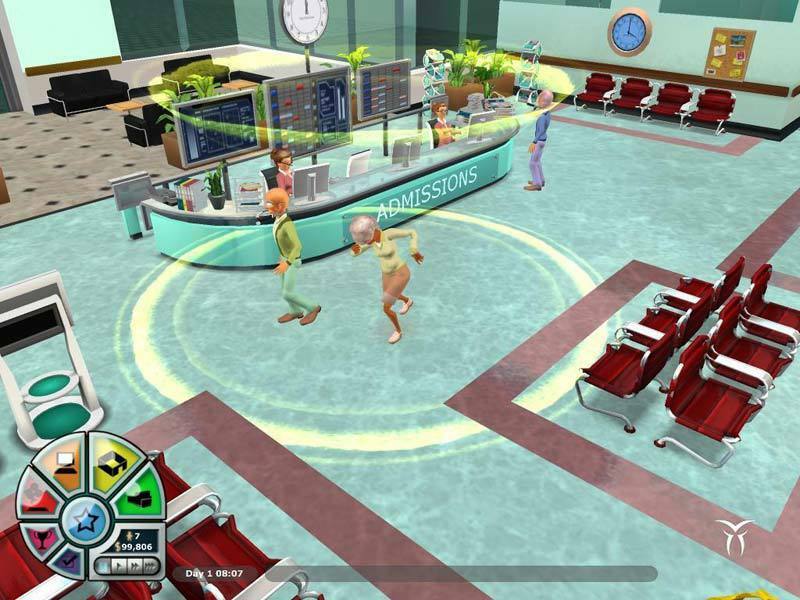 Develop your own hospital drama and manipulate the results to your best advantage! 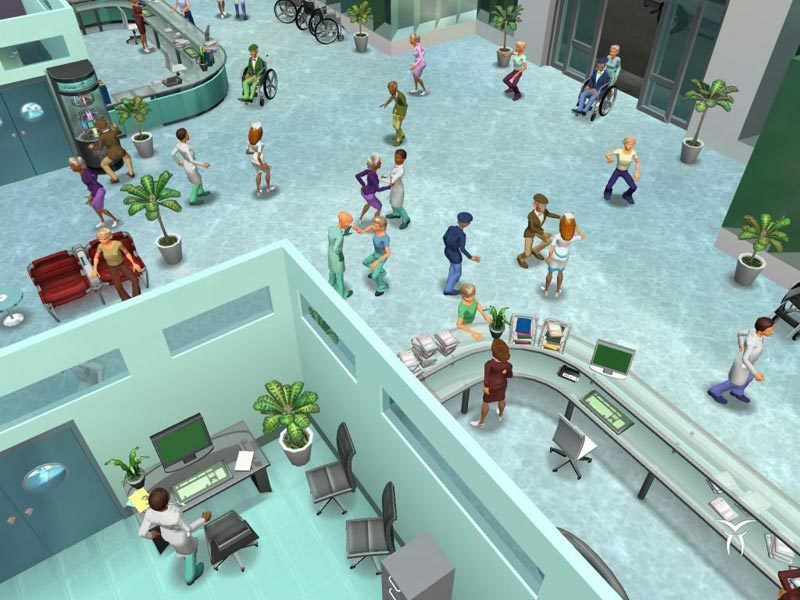 In charge of a rapidly expanding hospital, your job is to cure the patients with your army of doctors and nurses while successfully managing the facilities and taking care of everyone's needs. 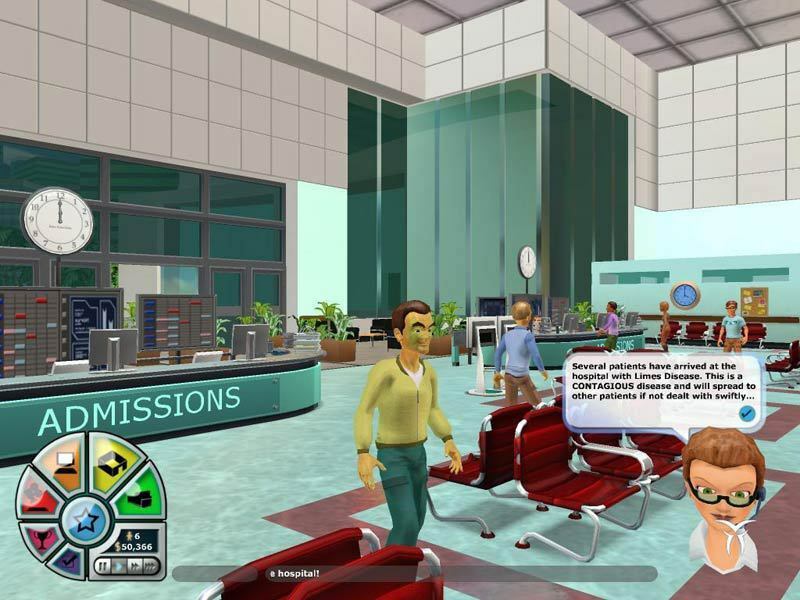 Run the hospital and you influence the outcome in this funny, highly accessible and involving game featuring character relationships, staff management, hilarious diseases and cures and more. 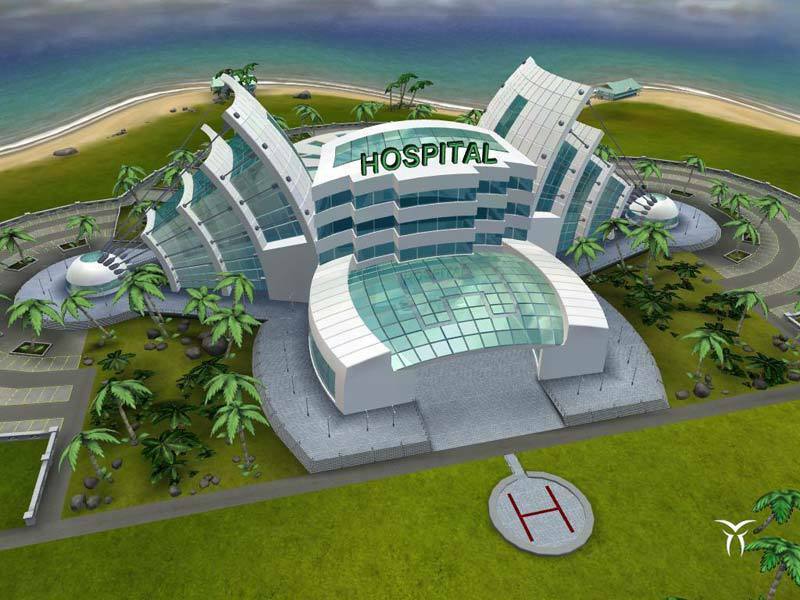 Featuring gameplay that's as personable as you want it, Hospital Tycoon has engaging locations, missions and characters galore! 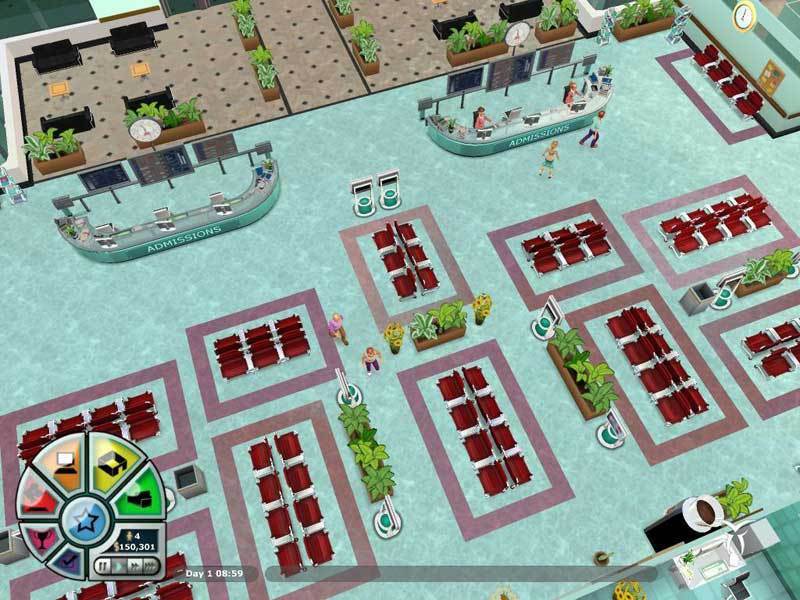 Hospital Tycoon is easy to start, impossible to put down. 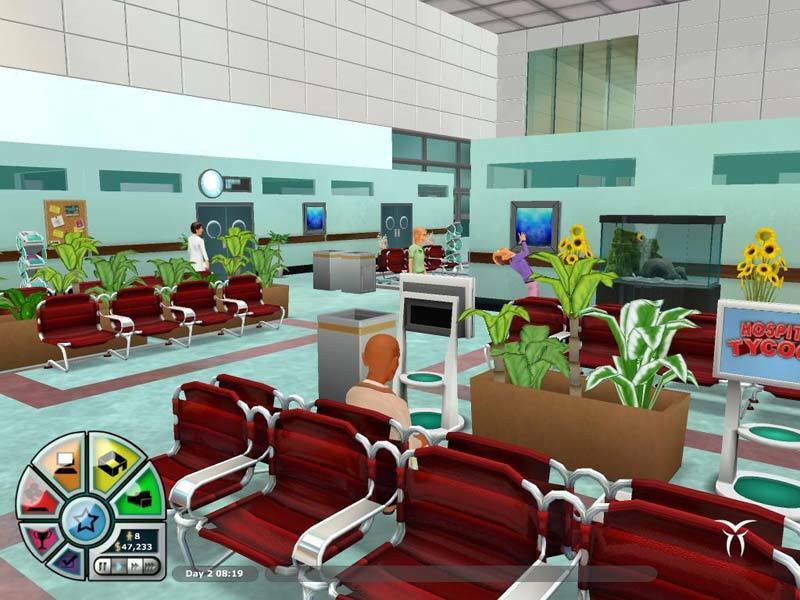 It's time to start operating!